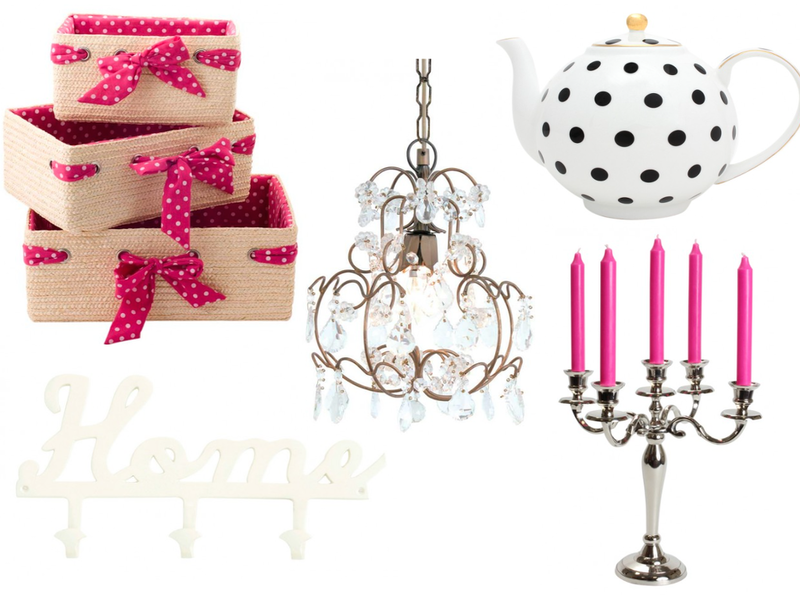 After getting the Fabulous Feet door mat from Bombay Duck last month my love for their homeware has grown. The colourful and pretty designs come in a mixture of vintage and modern items. I'd love to have a house filled their with distinctive, detailed pieces. Are you lucky enough to have anything Bombay Duck in your house?